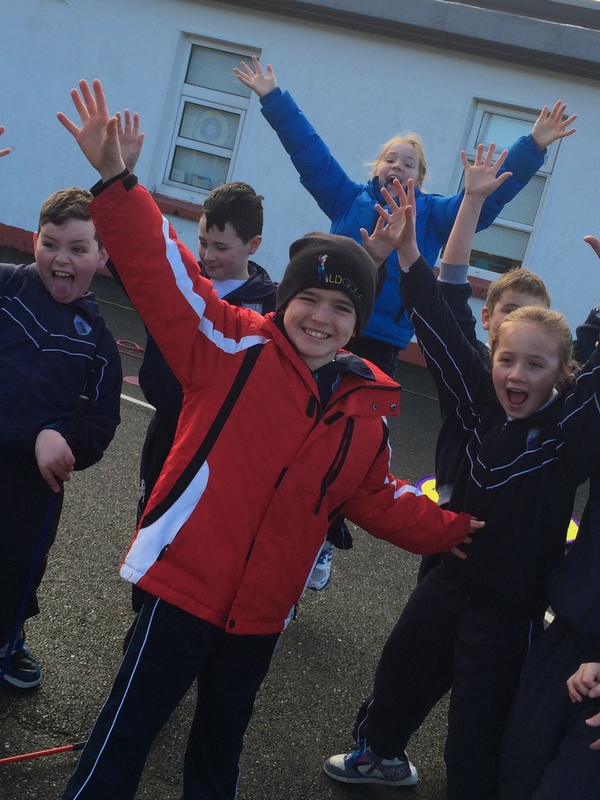 County Kerry based LD Golf is offering your school an opportunity to take part in a comprehensive introduction to the game of golf through their Rising Stars Programme. 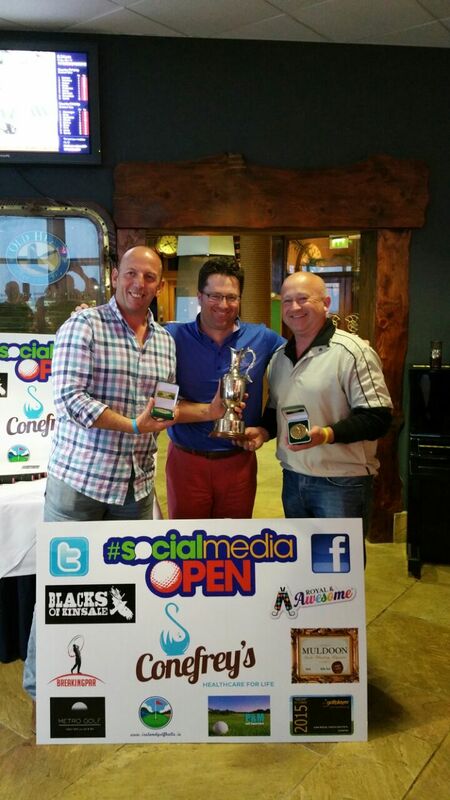 Liam Duggan is a PGA Advanced professional and head professional at LDgolf. Liam turned Professional in 2003 and graduated in 2006, with distinction, with a degree in the P.G.A. Programme. During this training Liam excelled, finishing 3rd, 1st and 2nd overall in Great Britain & Ireland across the 3 years of the program. 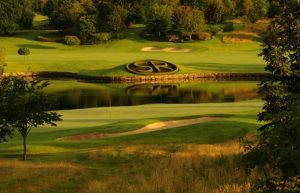 Since turning Professional in 2002, Liam has worked at a number of prestigious 5 star resorts such as Doonbeg Golf Club and The Kiawah Island Club in Charleston, South Carolina. 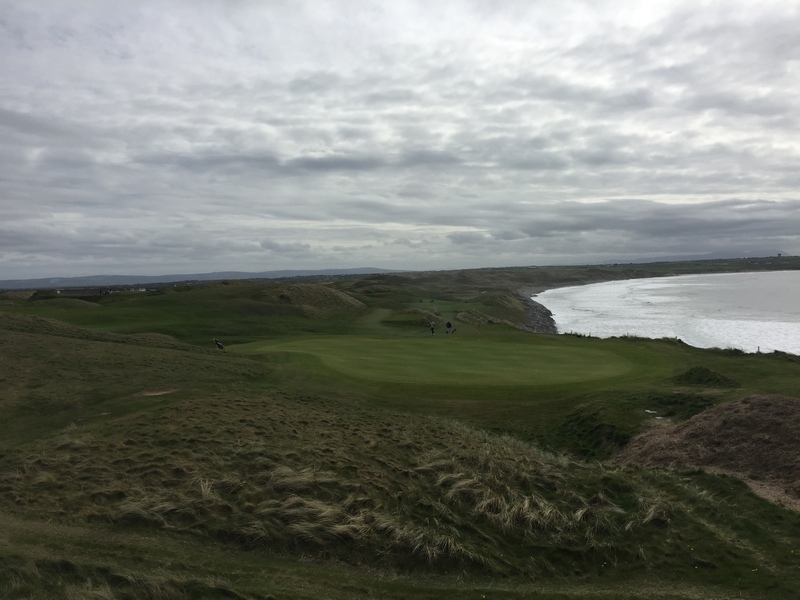 Liam’s tried and tested holistic approach to coaching has help quite a number of young golfers achieve their goals with many representing their provinces, representing Ireland and in some cases turning professional. Liam places great emphasis in furthering his understanding of his craft. In 2011, he completed the P.G.A. golf psychology certificate and in 2012 Liam completed the P.G.A. advanced diploma. Subsequently, In January 2013, Liam was awarded the title of P.G.A Advanced professional by the P.G.A of Great Britain & Ireland and is one of only a handful of professionals in Munster to hold this title. In June 2013, he became a T.P.I certified level 1 instructor, which focuses on the area of injury prevention and screening for biomechanical deficiencies and is a K-VEST level 2 certified instructor. The real beauty of the programme is that it offers the opportunity for the development of a curriculum that reflects the schools needs. LD Golf Rising Stars Coaches: ALL our coaches are P.G.A Professionals As members of the Professional Golfers Association our coaches have as a minimum requirement of a degree in Professional golf from the University of Birmingham. All our coaches have Garda Vetting, Public liability, First Aid and child protection certification. 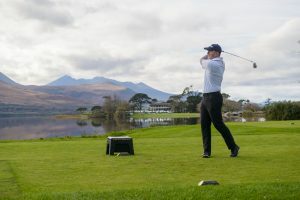 the curriculum has been specifically developed by Liam, after over 10 years as a golf professional and having introduced over 13, 000 children to the game in that time. 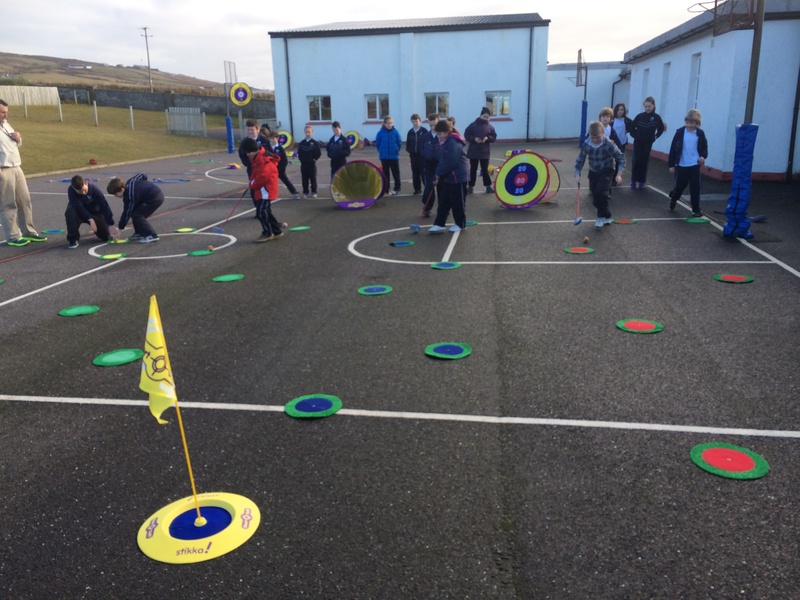 LDgolf uses a range of golf equipment to help maximise the quality of learning. 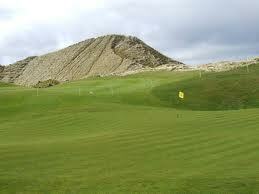 From cutting edge technology such as the Foresight GC2 golf simulator or IPads to traditional golf clubs. We ensure that everything utilised is age appropriate and ensures a fun learning environment. Progression: We believe that it is key to ensure that there is a structured pathway in place to allow all participants the opportunity to move on to the game of golf. In all areas we provide instruction we develop school club links so we can give everyone the opportunity to move on to the game of golf. 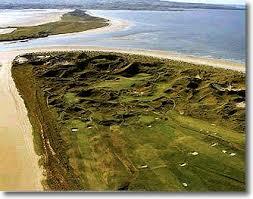 Enniscrone Golf Club is one of my favourite courses in Ireland, and therefore the World! 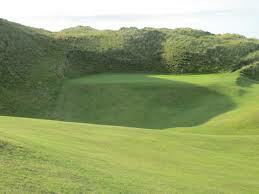 It is a true gem of a links course and has some of the most spectacular golf holes over its 18-hole layout. They have some great early season offers at the moment. 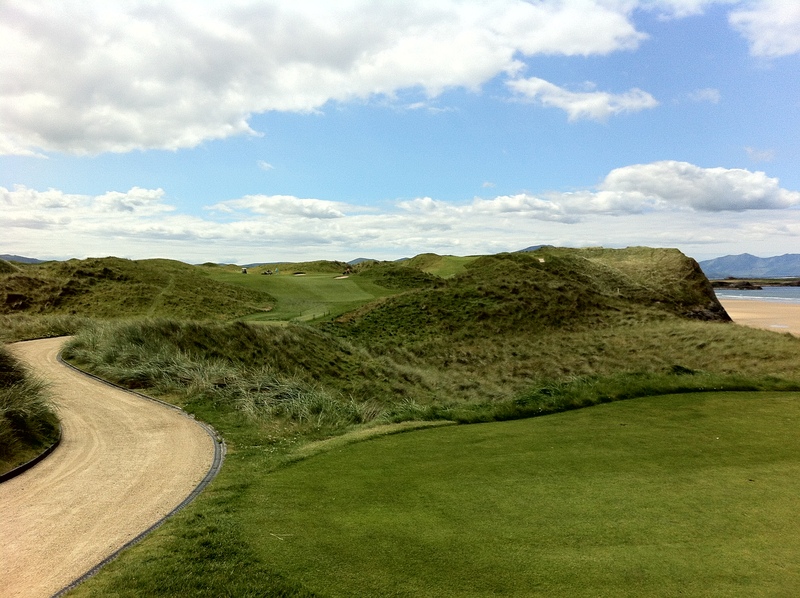 For the month of March 2 Players can play The Dunes Championship Course for only €80 including Golf Buggy and for Month of April 4 players can play The Dunes Championship Course for €200 to include Tea/Coffee on arrival, Round of Golf and a Main Course after play! 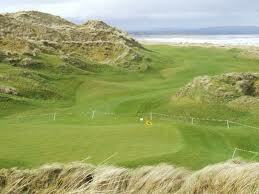 The Enniscrone Golf Club Open Week also starts on June 23rd. You can contact Christina on 096-36297 to book any of the above offers or to get more details about their Open Week. There are some fantastic Membership offers available too, so much so I’ll be considering Country Membership while I am in Ghana!! 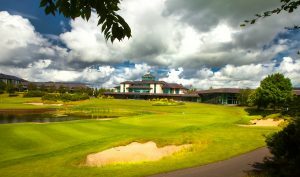 One fantastic membership deal is a new 1st year Full Membership for only €266!! 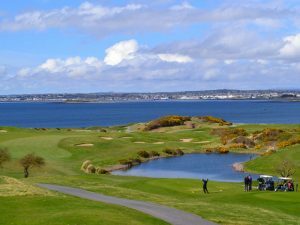 This deal applies to ladies or gents that have not been a member of a golf club for at least 5 years, that’s one helluva way to get back into golf if you’ve taken a break from the game or take up the game itself. 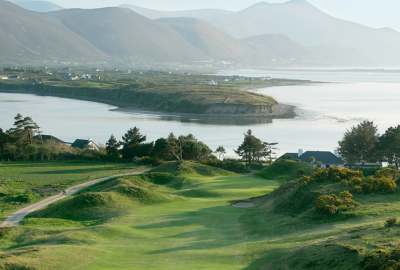 Make sure to give the code TKSD to avail of their great early season offers! 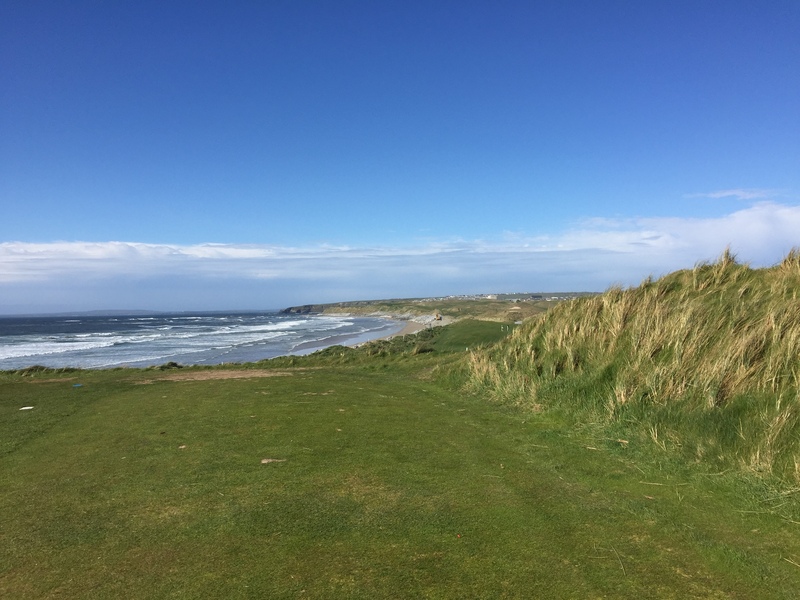 You can check out the Enniscrone Golf Club website for some more great photos, further details on their 2013 offers, membership packages and all what you wanted to know about this superb golf course on Ireland’s west coast.